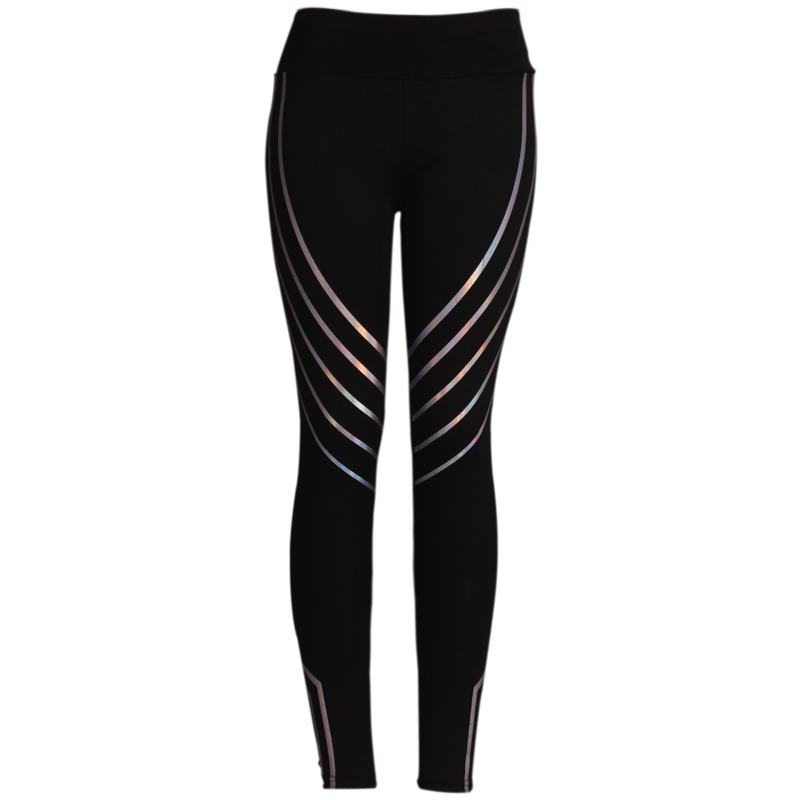 BUTTERY SOFT FABRIC - These leggings brushed women's leggings come with two compositions of premium fabric; 92% Polyester and 8% Spandex. Once you've slipped on a pair of our buttery smooth and soft fabric stretch leggings, we guarantee you won't want to take them off! 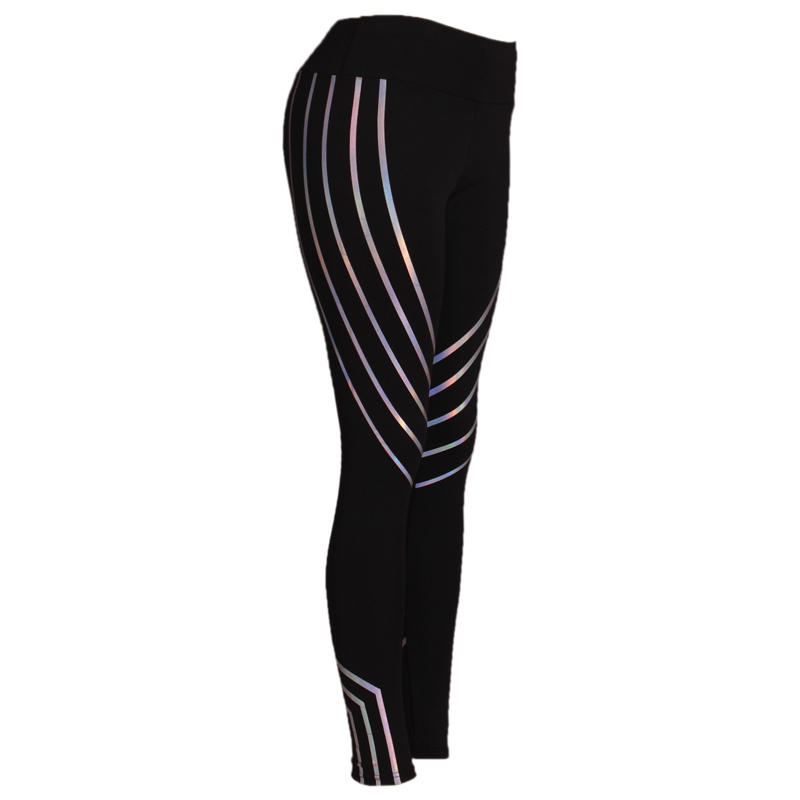 We are proud to offer the largest and most popular selection of printed brushed colored leggings. MULTI-PURPOSE WEAR - These snug, figure-flattering spandex leggings for women and teens are your go-to pair for everyday wear. Available in regular and plus size, they look great paired under dresses, tops or tunics and aren't baggy or see-through. With their bold color, lightweight fabric, and elasticized waist, they complement every outfit and are a perfect fit for work, gym, yoga, casually relaxing at home. 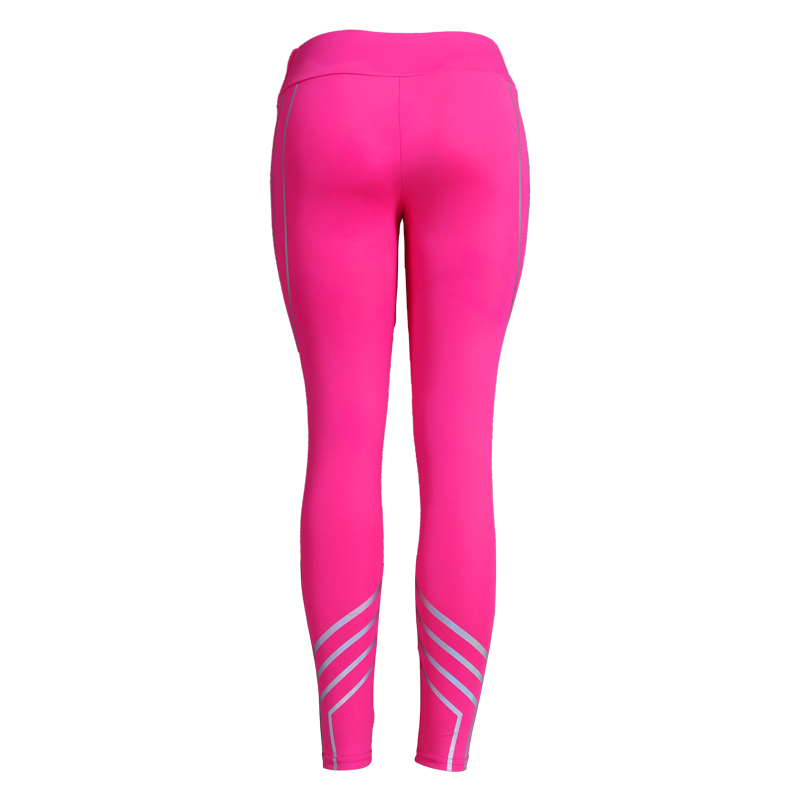 STRETCH WAISTBAND - Leggings often have too much spandex, are too tight around the knees, hips or rear end, too low on the waist, or the fabric is not cottony soft enough. 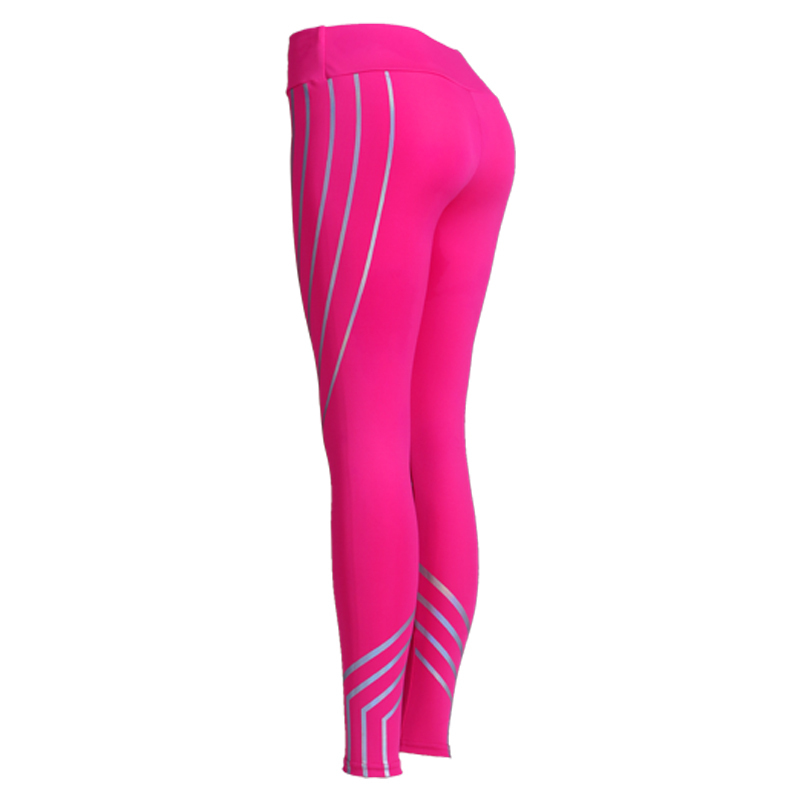 These leggings feature a supportive elastic waistband that is super comfortable in the waist and won't dig into your skin like standard leggings usually do. Our leggings are easy to care for by soaking in cold water, hand washing with a delicate cleanser, gently rinsing and allowing to drip dry.